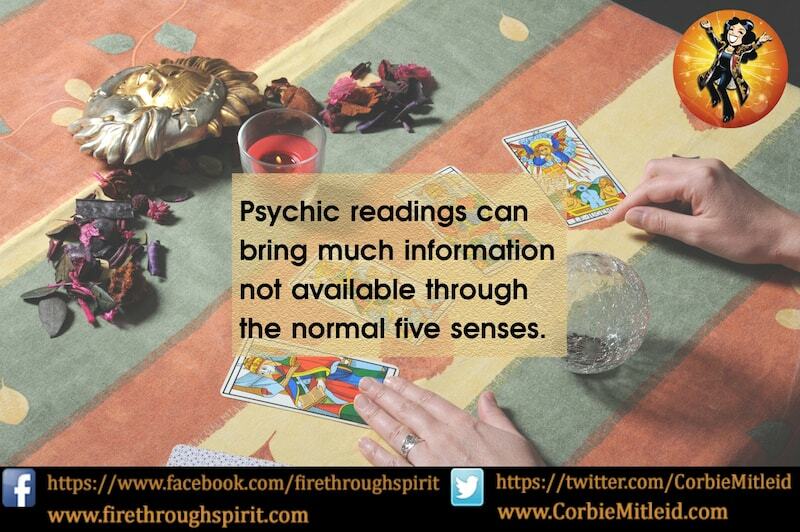 Psychic readings bring information through the sixth sense. 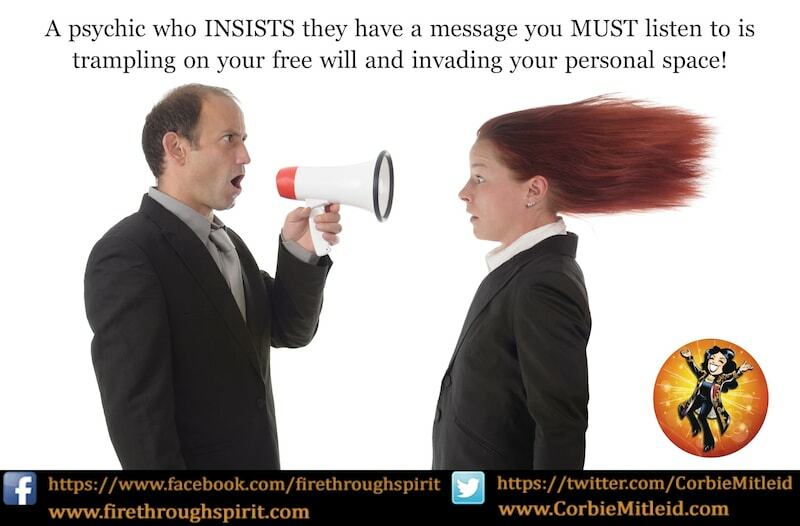 They can be done through clairvoyance (vision), clairsentience (feeling), claircognisance (factual knowing) and clairaudience (hearing), and can use many different tools to access the information, such as Tarot or oracle cards, pendulums, channeling, or psychometry. 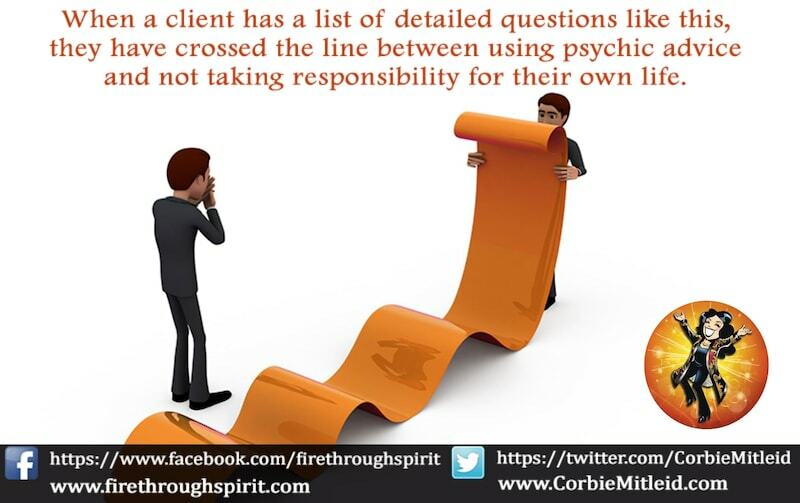 Psychic & Tarot readers are here to help, not make decisions for you. 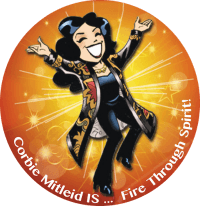 Corbie Mitleid show you how to stay in charge of your life, not give away your power.